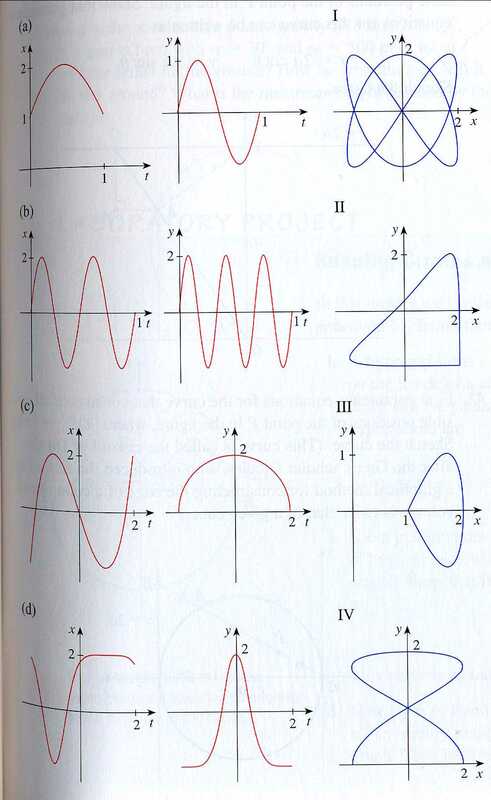 Textbook: The text we will use is "Calculus (with Early Transcendentals)", by James Stewart, 6th Edition. If you absolutely must use an old edition, it is up to you to match up the homework and sections- It can be quite an inconvenience. Here is the publisher's website in case you want the ISBN numbers. Look for Calculus: Early Transcendentals, 6th Edition (you may need the ISBN if you're trying to find it used). Why are we not using the online textbook? It has been my own experience that you should not only have an excellent text to learn from, but also to keep on your bookshelf. Change in HW for Sect 10.3: Delete 54, 55 and add 56, 57. Add to Friday, Jan 30 HW (Work problems): Exercise 26 on p. 777 (also look at Example 6, p. 776) and Exercise 45, p 785. Section 12.4: Work problems 43 and 44 instead of 41 (we won't be asking anything about torque, but will be working with distances). Update Thursday, Feb 5 We won't use anything to replace the missing 12.7 (We'll cover it later). A discussion of "differentiability"- Slides are here. NOTE: Exam 2 will be given at 5:30PM in Olin 340-342 on Thursday, March 12th. There will be no class on Friday morning. You may (should) bring a calculator (for those max/min problems especially). Scheduled for Monday, Olin 130, 6-8PM, Bring calculator. No class on Tuesday morning. I'll be in the office about 4PM for last minute questions. Exercises: 3, 5, 7, 9-10, 12-14, 17-18, 20-21, 26-27, 30-31, 39, 45-47, 49. For better problems like 46, see page 999, Exercises 33, 34. The 8AM section is scheduled to take the exam from 2-4PM. The 9AM section is scheduled to take the exam from 9-11AM. (Both sections: In our usual classroom).